Mine: Enjoyable. Much better than the previous sequels, but not up to the original remake. Nice cast helps a script that is pretty routine. 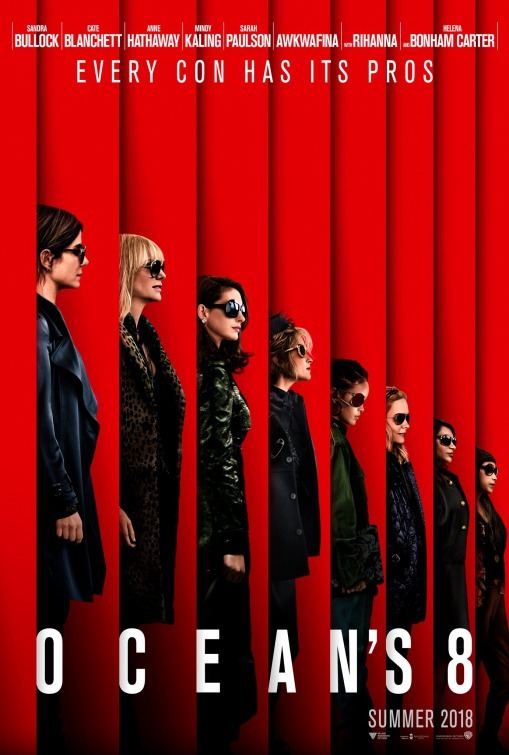 Leonard Maltin/Plot synopsis: Debbie Ocean gathers an all-female crew to attempt an impossible heist at New York City's yearly Met Gala.